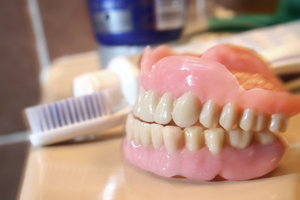 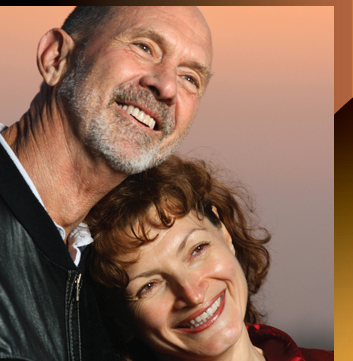 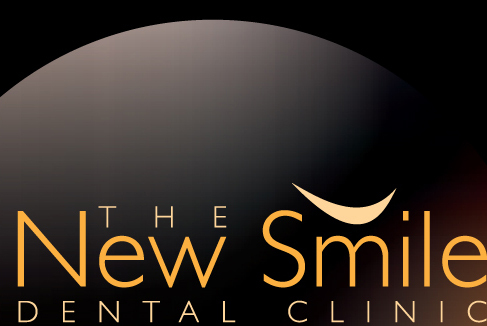 While we wish no one would need dentures, sometimes they are the most reasonable option. 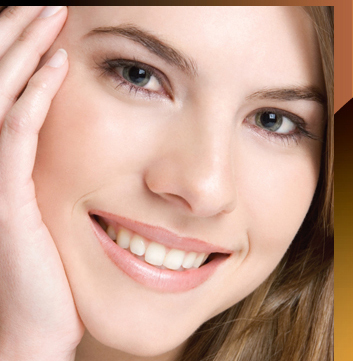 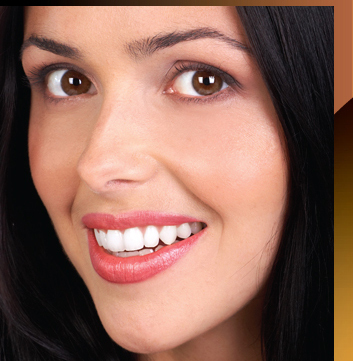 In the past, wearing dentures was the only form of dentistry available to improve a persons smile. 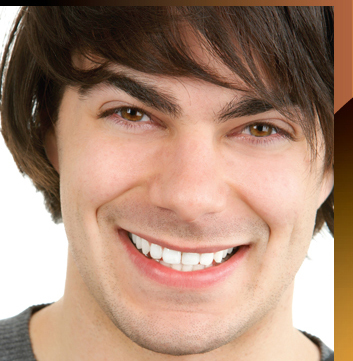 When they are indicated, we take the time necessary to create attractive well fitting dentures that allow you to smile and chew with confidence. 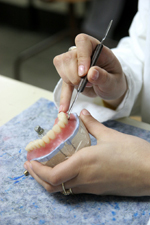 If not enough bone is present to hold the dentures, implants can be placed. 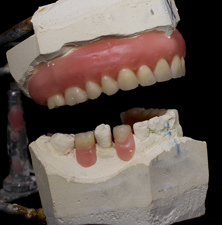 The dentures are attached to the implants to hold them firmly in position.